Britain, Germany, and the Coming of the Great War. With the biographer's rare genius for expressing the essence of extraordinary lives, Massie brings to life a crowd of glittery figures: the single-minded Admiral von Tirpitz; the young, ambitious Winston Churchill; the ruthless, sycophantic Chancellor Bernhard von Bülow; Britain's greatest twentieth-century foreign secretary, Sir Edward Grey; and Jacky Fisher, the eccentric admiral who revolutionized the British navy and brought forth the first true battleship, the H.M.S. Dreadnought. Their story, and the story of the era, filled with misunderstandings, missed opportunities, and events leading to unintended conclusions, unfolds like a Greek tragedy in this powerful narrative. 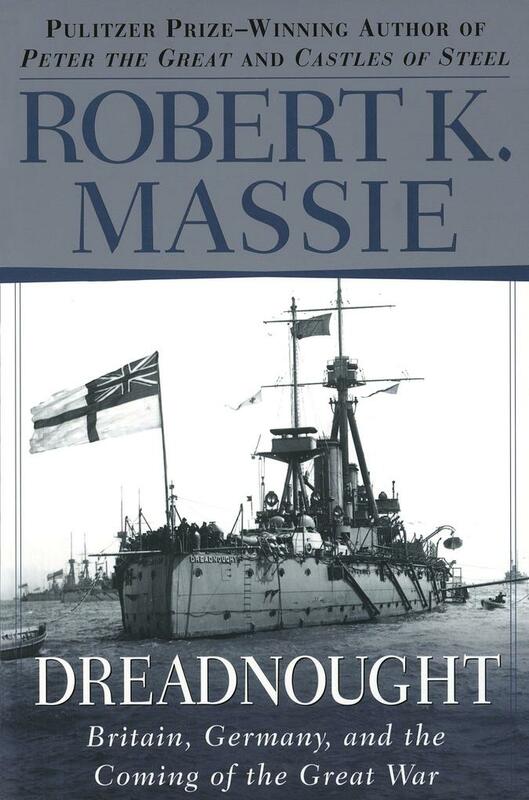 Intimately human and dramatic, Dreadnought is history at its most riveting. Robert K. Massie was born in Lexington, Kentucky, and studied American history at Yale and European history at Oxford, which he attended as a Rhodes Scholar. 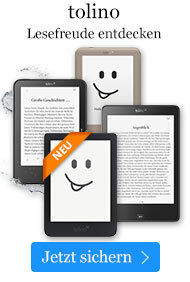 He was president of the Authors Guild from 1987 to 1991. His books include Nicholas and Alexandra; Peter the Great: His Life and World (for which he won a Pulitzer Prize for biography); The Romanovs: The Final Chapter; Dreadnought: Britain, Germany, and the Coming of the Great War; Castles of Steel: Britain, Germany, and the Winning of the Great War at Sea; and Catherine the Great: Portrait of a Woman.